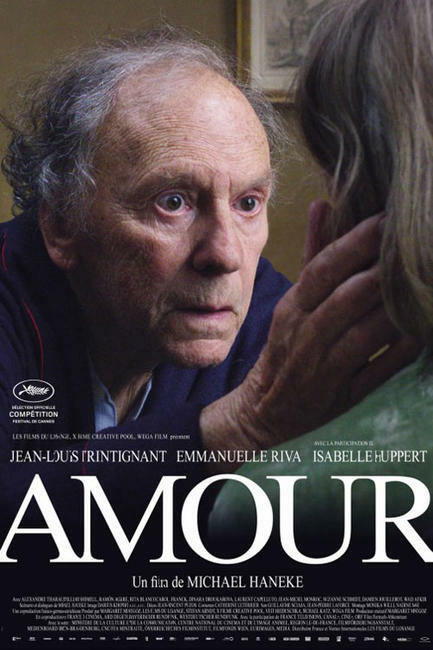 Jean Louis Trintignant as Georges and Emmanuelle Riva as Anne in "Amour." 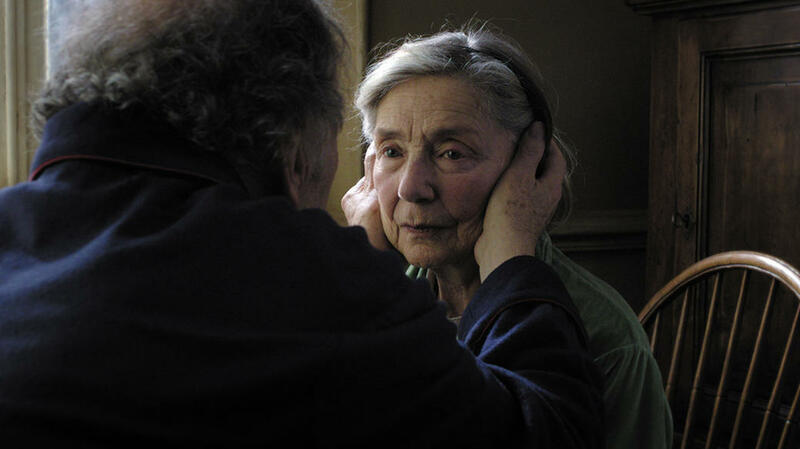 Emmanuelle Riva as Anne and Jean Louis Trintignant as Georges in "Amour." 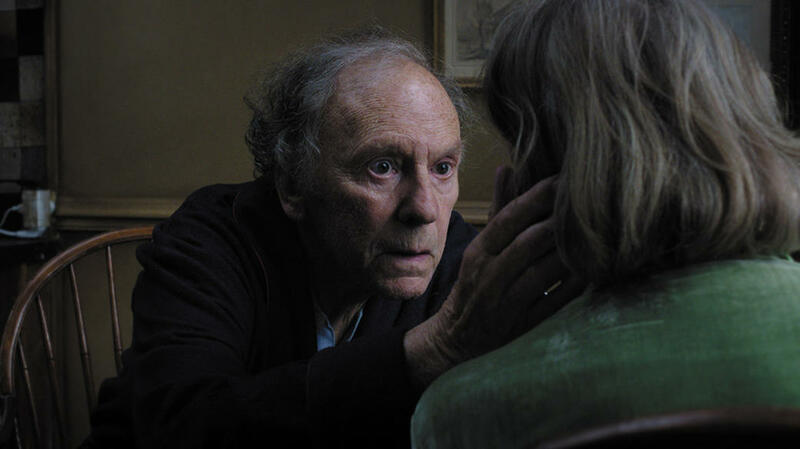 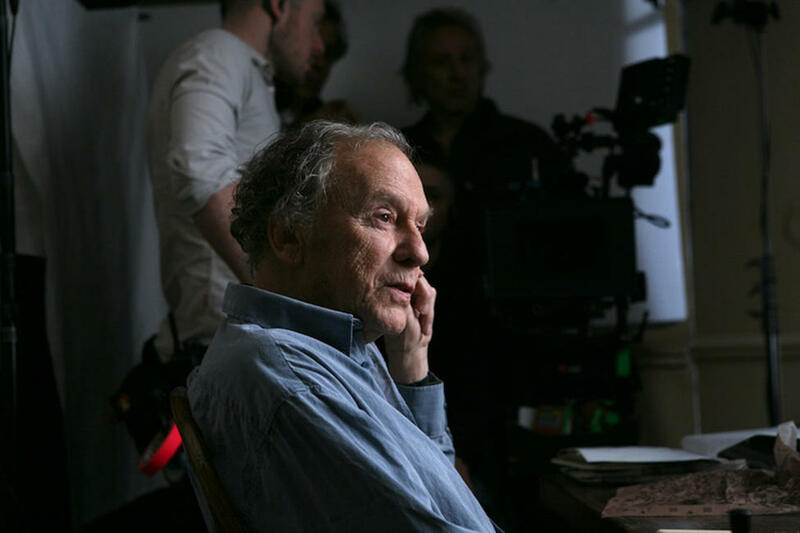 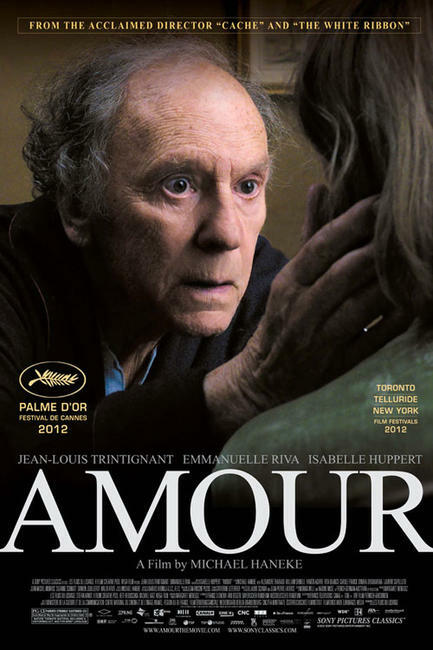 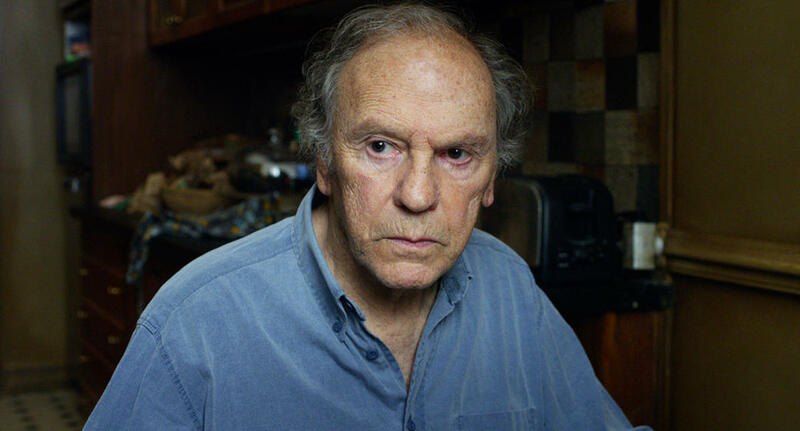 Jean-Louis Trintignant as Georges in "Amour." 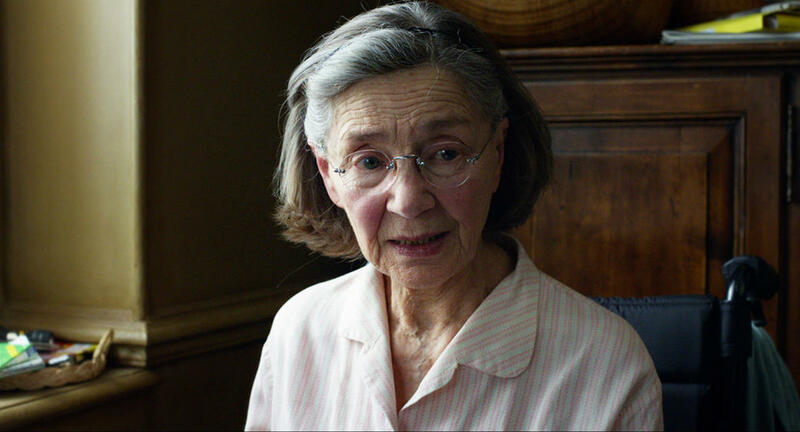 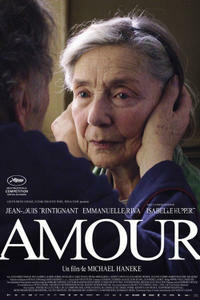 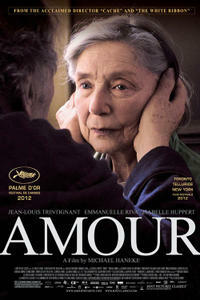 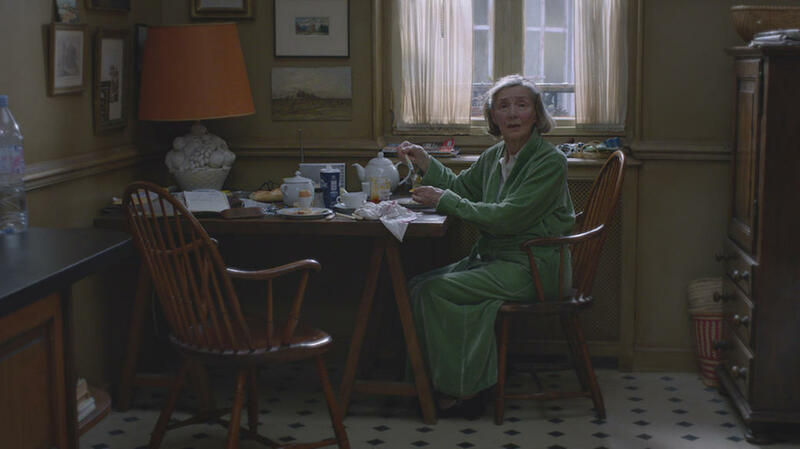 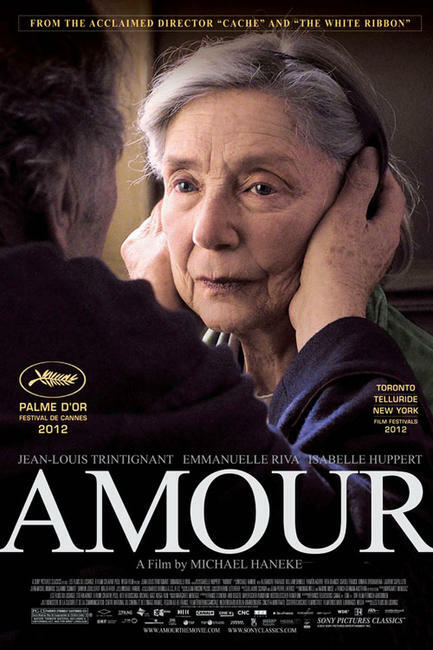 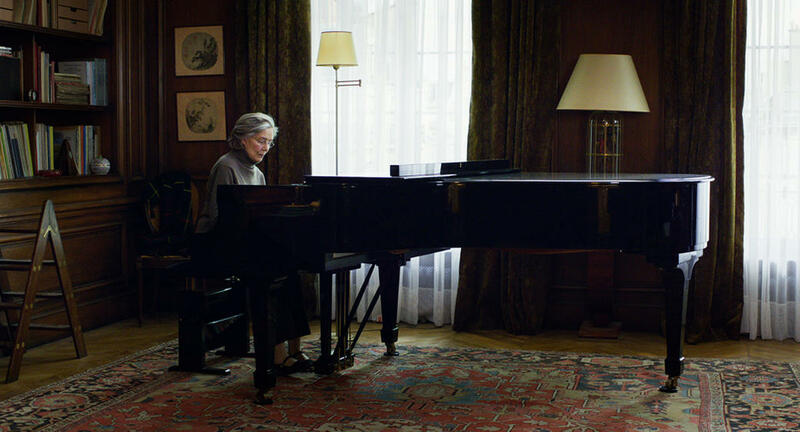 Emmanuelle Riva as Anne in "Amour." 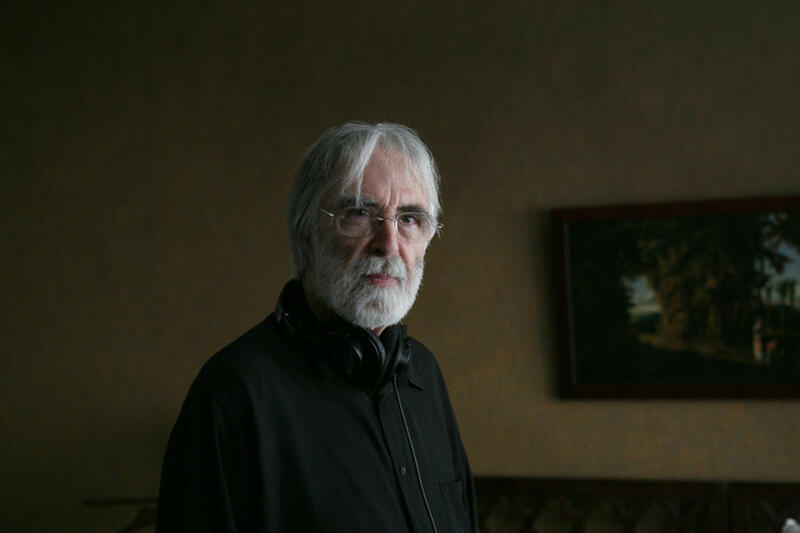 Director Michael Haneke on the set of "Amour." 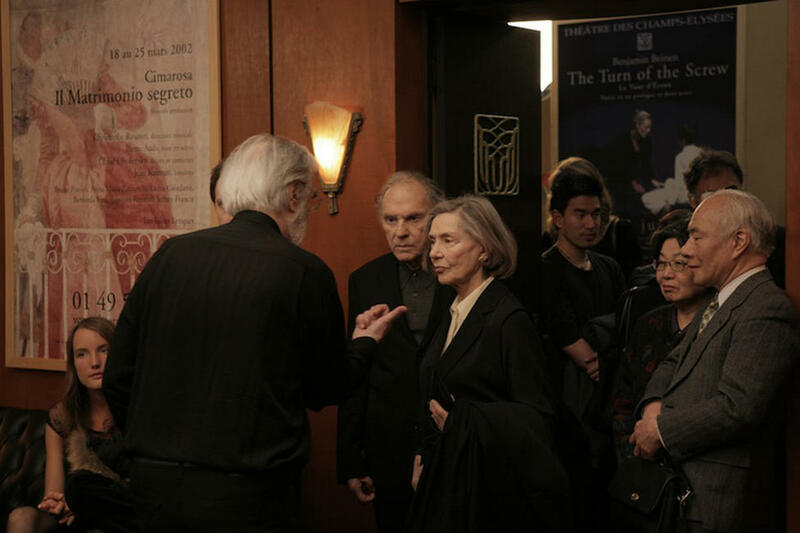 Director Michael Haneke, Emmanuelle Riva and Jean-Louis Trintignant on the set of "Amour." 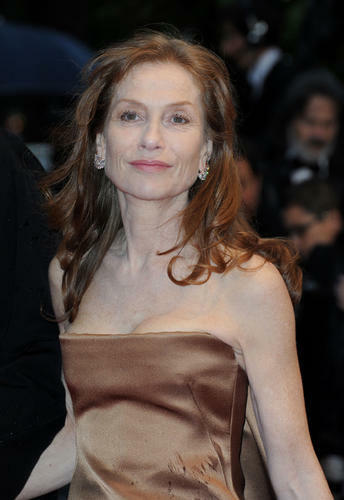 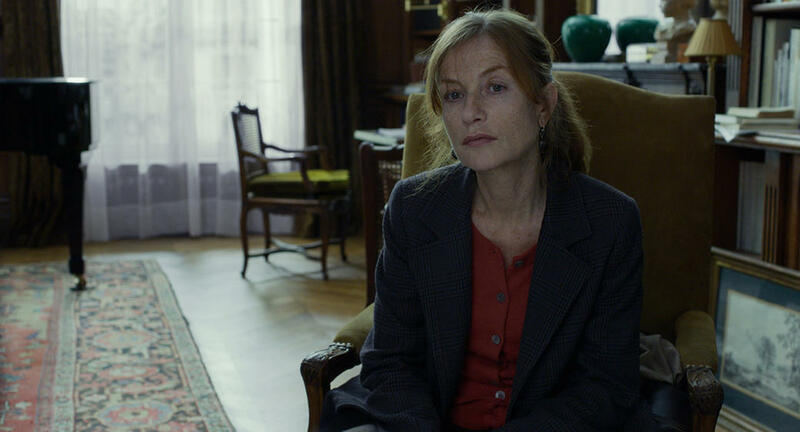 Isabelle Huppert as Eve in "Amour." 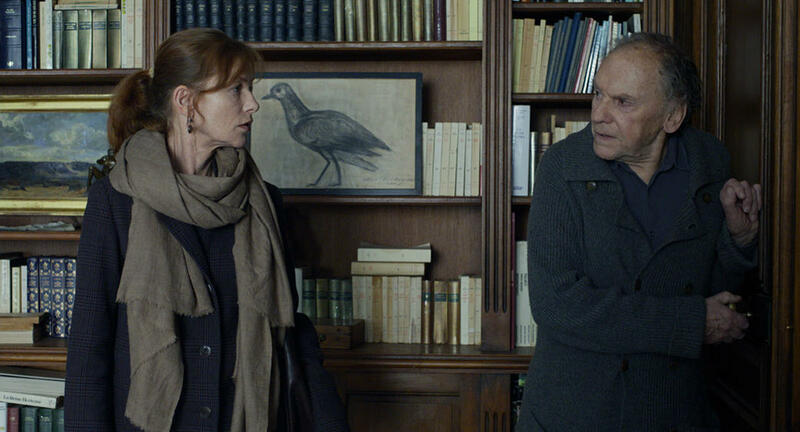 Isabelle Huppert as Eve and Jean-Louis Trintignant as Georges in "Amour." 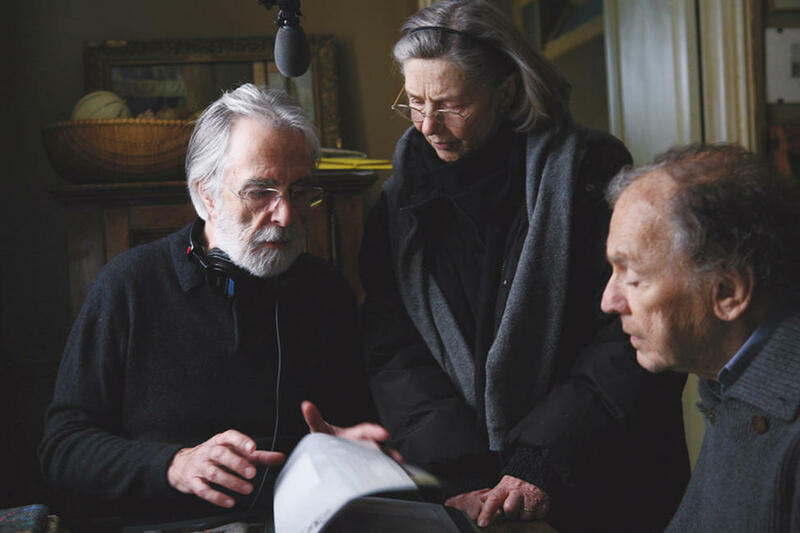 Director Michael Haneke, Jean-Louis Trintignant and Emmanuelle Riva on the set of "Amour."